The massive uptick in the public’s awareness of blockchain and cryptocurrency was recently driven home for me in an extremely personal way. 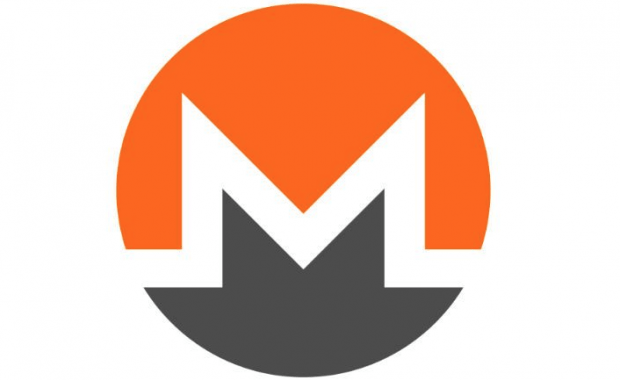 I usually find myself dreading the mere mention of those words in social situations (with pretty much anyone) simply due to the fact that I know I will … Read more about How Secure is Monero? 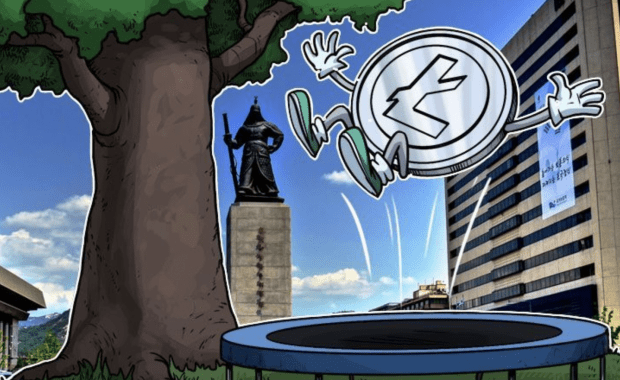 Due to the recent hype of Bitcoin earlier this week, Litecoin (LTC) has had a significant run of its own. LTC is now approaching a 100% price increase just 24 hours after Bitcoin cooled down. Read more here … Read more about LTC $200? 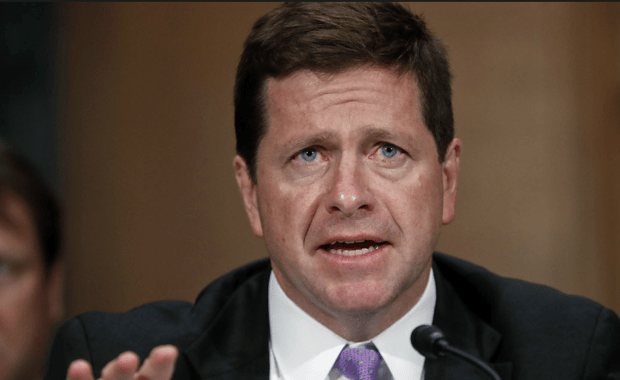 Will Jim Cramer Beat His Bear Stearns Blunder With Bitcoin? 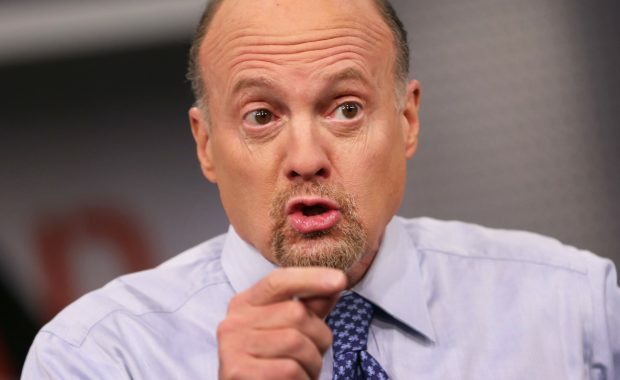 Like him or loathe him, Jim Cramer is certainly never at a loss for words. 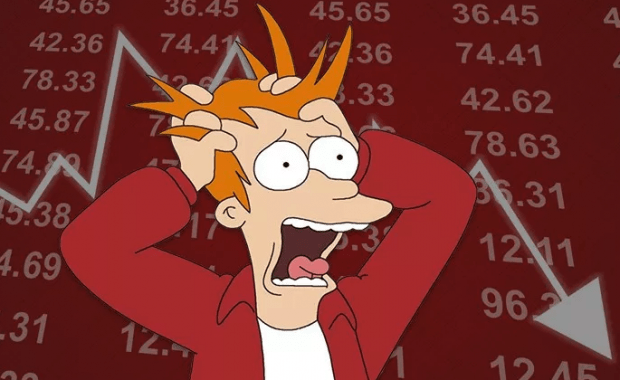 For those of you who may not remember, on Tuesday March 11th 2008 Mr. Cramer said the following in response to a viewer question: Dear Jim: "Should I be worried about Bear Stearns in terms of liquidity and get my money out … Read more about Will Jim Cramer Beat His Bear Stearns Blunder With Bitcoin?